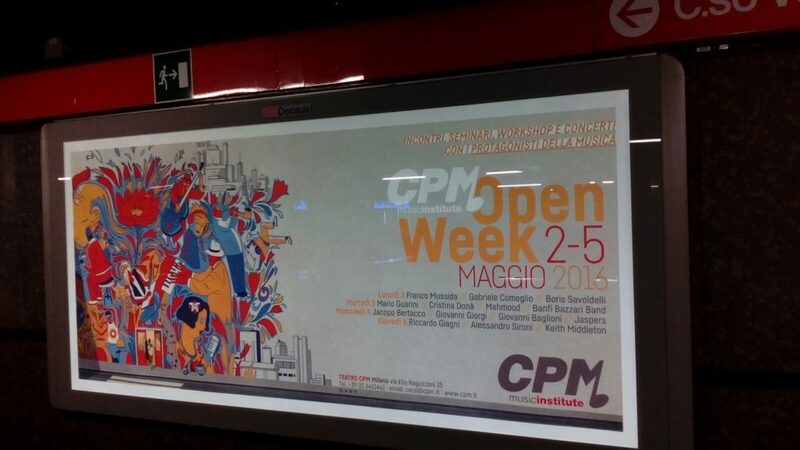 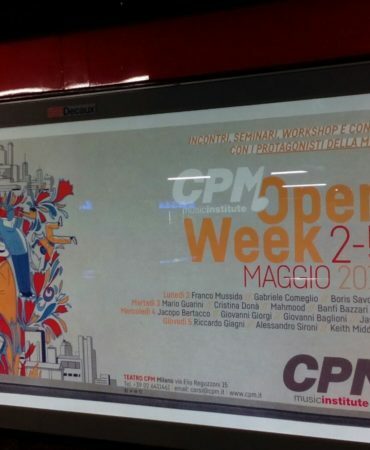 "Music for open-minded people who appreciate pop, rock, country, blues and soul music in a mix where the combination of various influences creates a sound which is meant to be new or at least original." 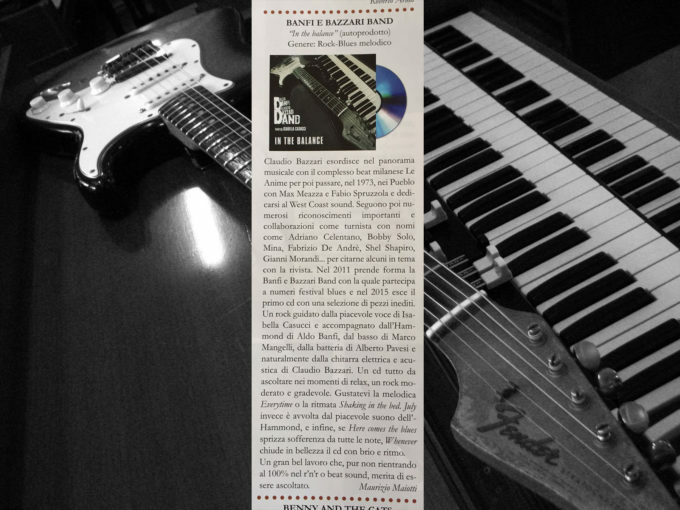 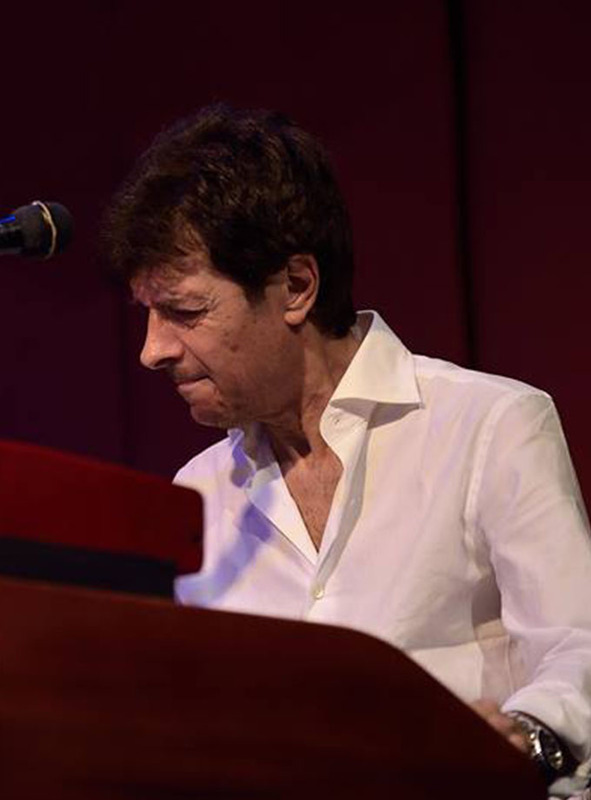 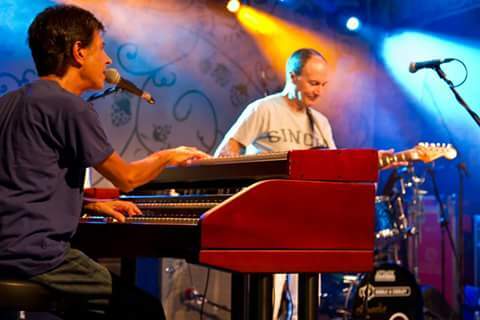 Claudio Bazzari at the guitar and Aldo Banfi at the Hammond organ after many years of precious collaborations with Italian artists (F.De Andrè, Mina, A.Celentano, A.Venditti, C.Baglioni, L.Dalla, G.Nannini, E.Ramazzotti, Milva, R.Cocciante, E.Bennato, R.Zero) and international artists, can finally follow their real passion: the Blues, that they had already played in the past with Brian Auger, the Treves Blues Band, Richie Havens, Baker Street Band, Mike Bloomfield and many others. 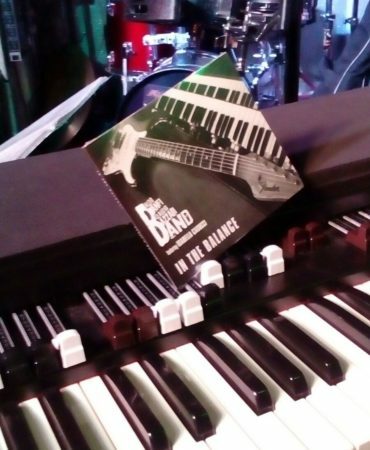 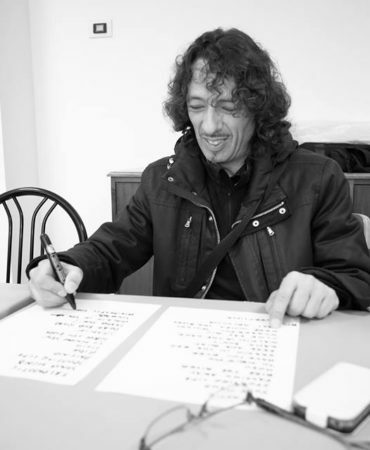 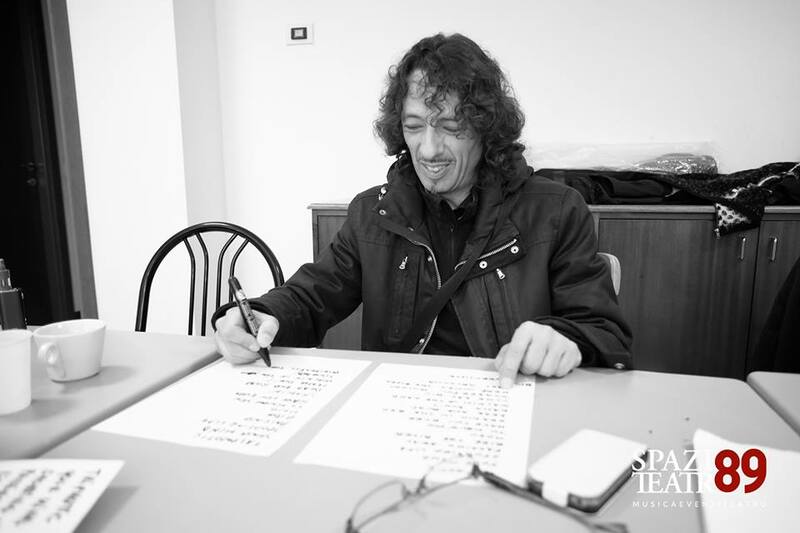 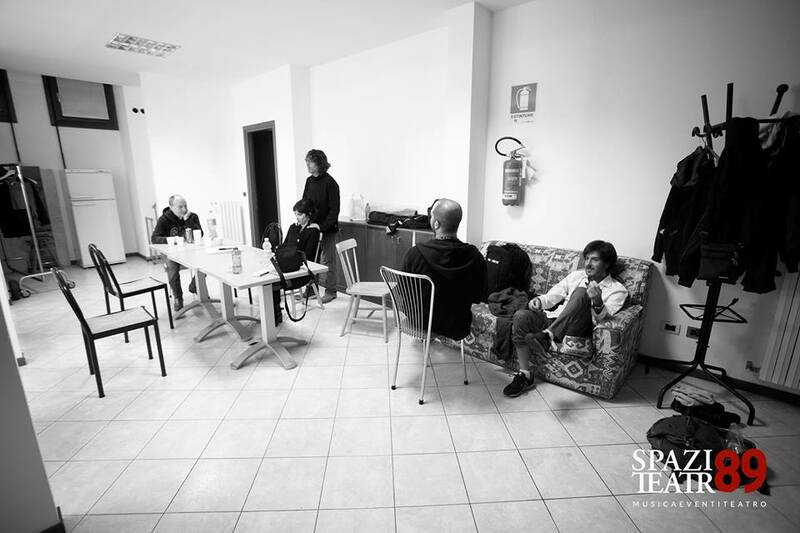 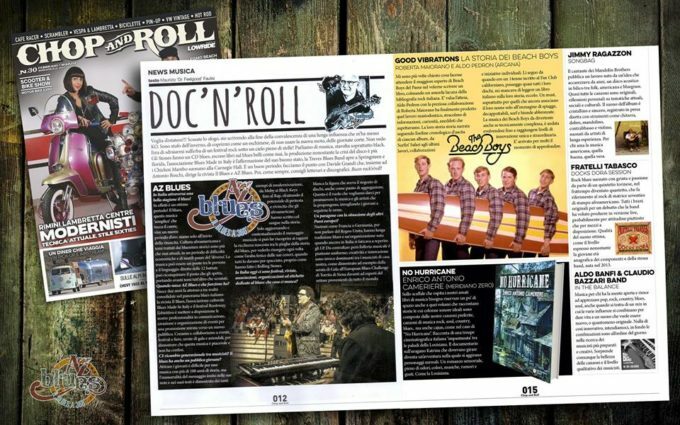 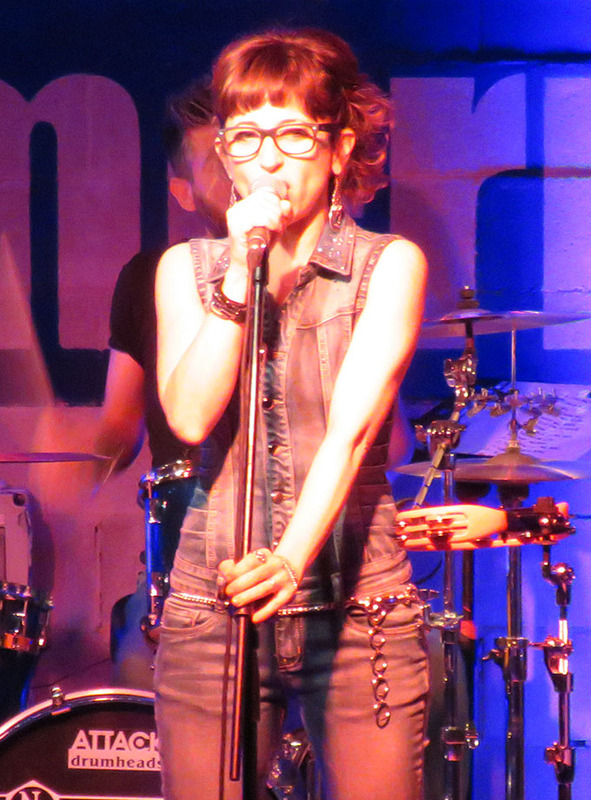 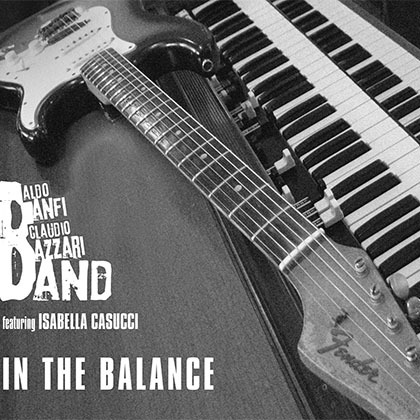 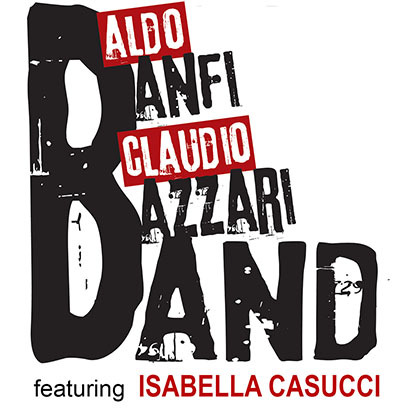 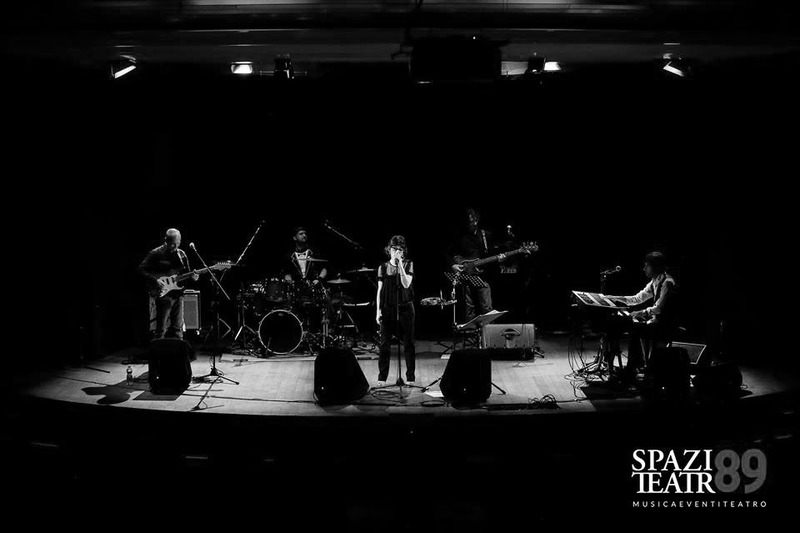 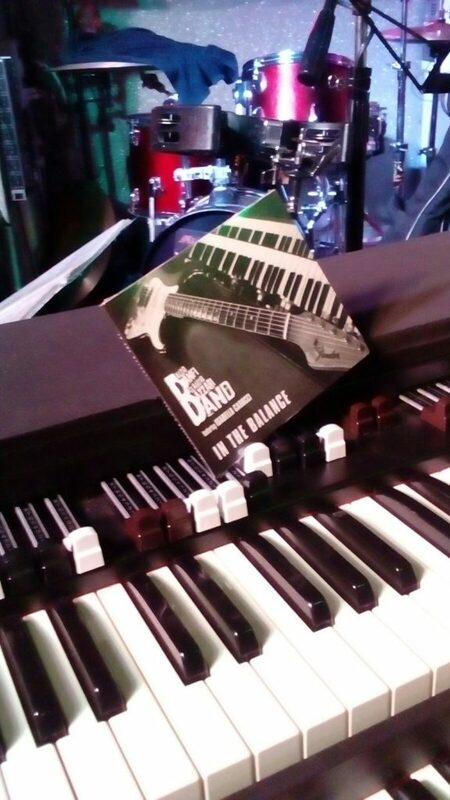 In 2011, after meeting the powerful and passionate voice of Isabella Casucci and the outstanding rhythmic support of Marco Mangelli at the bass guitar and Alberto Pavesi at the drums, they go back “On the road” and start the Banfi and Bazzarri Band. 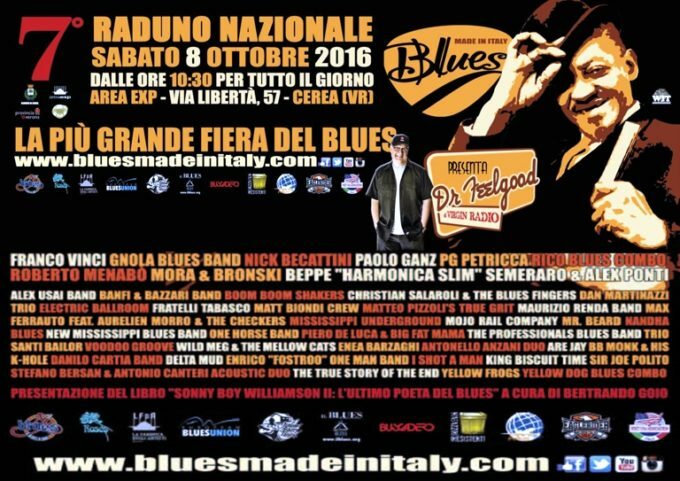 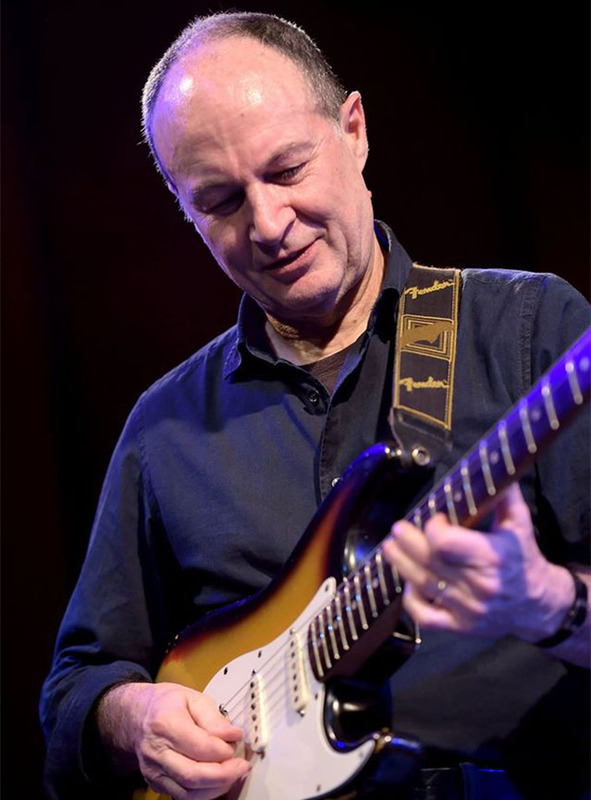 They perform in blues events such as Vallemaggia Magic Blues and Caslano Blues Festival in Switzerland, offering an intense and engaging show switching between rarely played covers and original tracks from their first CD “In the Balance”. 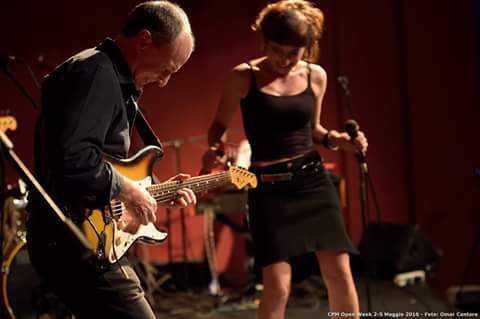 “NIDABA THEATRE MILAN” (Italiano) Nidaba Theatre Milano - Si ritorna sul palco del Nidaba Theatre di Milano - con Isabella Casucci alla voce, Claudio Bazzari alla chitarra, Aldo Banfi al piano e organo Hammond.